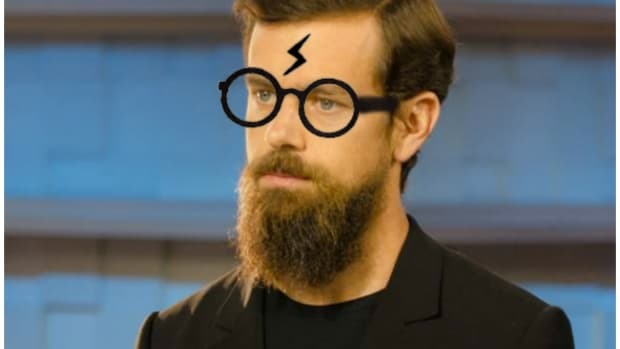 We&apos;re one year into his part-time gig back at the helm of the company he founded, and Jack Dorsey is staring at an objectively not-awesome situation. 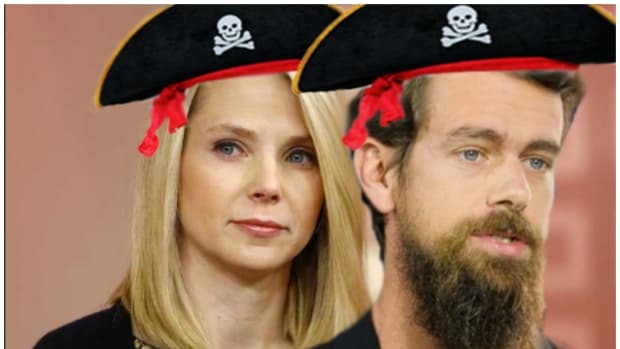 Things at Twitter are so rough right now that the one guy who openly wants it - Salesforce CEO Marc Benioff - is being held back by his shareholders like parents trying to prevent their crazed, oblivious child from buying a dangerous toy. If you can&apos;t make this have a 40 percent operating margin then - frankly you are inadequately brutal. Personally I think 50 percent is possible. At this market cap that works extremely well for a financial buyer. Its a no brainer even. If I worked at Twitter I would be preparing my resume and providing a list of really quick things that can be done to improve the user experience - with the code all mapped out. Hempton even twists the knife in Jack by saying that Carl Icahn should get involved (ed note - should this happen, Dealbreaker will be happy to consult on the inevitable sitcom to spring from this pairing). So with the world falling in around him on his first anniversary back, what would you do in Jack&apos;s position? If you guessed "Pretend like nothing is happening and that Twitter is Facebook" you might have what it takes to run Twitter! In an internal memo, sent last week and obtained by Bloomberg on Monday, Dorsey doesn&apos;t mention potential deals. Instead, he rallied the team around Twitter&apos;s "live" strategy, saying the company is the "people&apos;s news network." Twitter is already the fastest place to get information -- now it needs to be the first place people check to see what&apos;s happening, the executive wrote. 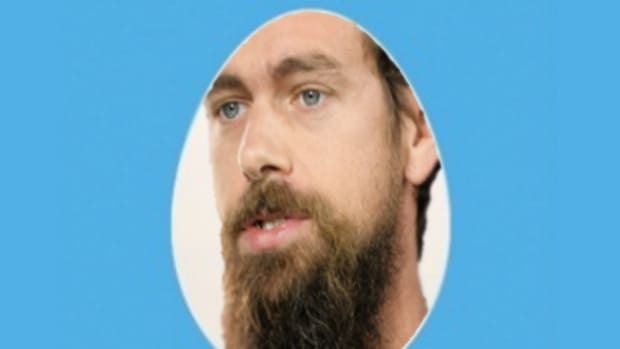 It&apos;s unclear if Jack just pulled the memo he sent to his other staff and had someone switch out "Square" and replace it with "Twitter," but it wouldn&apos;t shock us if that was the case. While it&apos;s not unusual for a Silicon Valley CEO to send out a pump-up email to his team urging them on to achieve something crazy by saying "We can do it! ", it us pretty wild to watch almost everyone else shout back "No! You Can&apos;t!"